Oct 25, 2010 in "Let the Memories Begin"
LAKE BUENA VISTA, Fla. / ANAHEIM, Calif. (Oct. 24, 2010) – As guests of Disney Parks share Disney vacation memories through the “Let the Memories Begin” program in 2011, America’s military personnel will have opportunities to make memories through special offers on theme park tickets and accommodations. Walt Disney World Resort and Disneyland Resort are the perfect place to make family vacation memories that last a lifetime. “Let the Memories Begin” is about real guests making real Disney vacation memories. From now through 2011, Disney Parks will be inviting guests to share their favorite Disney vacation stories, videos and photos, thus collecting an amazing treasure trove of experiences that only Disney can provide. 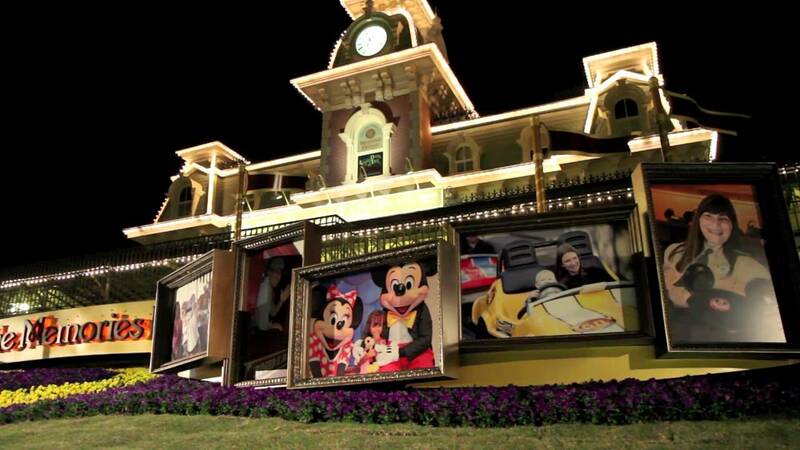 Guests can even categorize their Disney memory by theme, emotion and location. The website disneyparks.com/memories will become a hub of vacation memories as we invite guests to share memories of their favorite Disney vacations. For information regarding Disney 4-Day Military Promotional Tickets for admission to the Walt Disney World Resort, or to make room reservations at the Walt Disney World Resort, military personnel may call 407/939-7830 or participating U.S. military base ticket offices. For information regarding Disney 3-Day Military Promotional Tickets for admission to the Disneyland Resort, or to make room reservations at the Disneyland Resort, military personnel may call 714/956-6424 or participating U.S. military base ticket offices. · Disney Military Promotional Tickets may be purchased Oct. 24, 2010 to Sept. 28, 2011 at participating U.S. military sales outlets ONLY by Eligible Service Members (defined below) or their spouses (but not both), for themselves and other family members and friends, as provided herein. These Tickets may not be otherwise transferred, distributed or resold. · “Eligible Service Members” are active or retired members of the U.S. military, including the National Guard, Reservists and the U.S. Coast Guard. · The actual prices charged at U.S. military base ticket offices for Disney Military Promotional Tickets may be less than the prices set forth above. · Participating military sales outlets must require that Eligible Service Members (or their spouses) present valid military identification to purchase Disney Military Promotional Tickets. · Eligible Service Members (or their spouses) who purchase Disney 4-Day Military Promotional Tickets for admission to the Walt Disney World Resort for themselves and their family members and friends will be required to activate those Tickets at Walt Disney World theme park ticket windows, no later than Oct. 1, 2011, in order for those Tickets to be used. Valid military identification will be required. · Eligible Service Members (or their spouses) who purchase Disney 3-Day Military Promotional Tickets for admission to the Disneyland Resort for themselves and their family members and friends will be required to show valid military identification, no later than Oct. 1, 2011, in order for those Tickets to be used. · No more than six (6) Disney Military Promotional Tickets may be purchased and (if applicable) activated by any Eligible Service Member or spouse (regardless of the place of purchase and whether purchased by that person or that person's spouse), and all six (6) must be purchased at the same time. Accordingly, no Eligible Service Member (or spouse) may purchase Disney Military Promotional Tickets at any military sales outlet if that person (or that person's spouse) previously purchased Disney Military Promotional Tickets (whether at that same military sales outlet or at any other military sales outlet or at any other place). In addition, one of the six (6) Tickets purchased must be for use by the Eligible Service Member or his/her spouse. · Disney 4-Day Military Promotional Tickets for admission to the Walt Disney World Resort will not be valid unless and until activated (no later than Oct. 1, 2011). · Each Disney Military Promotional Ticket must be used by the same person on any and all days. Disney Military Promotional Tickets may be used ONLY by the Eligible Service Members, spouses, other family members or friends for whom they are purchased. In addition, a valid military ID may be required for admission. · Disney Military Promotional Tickets (including any options) expire and may not be used after Oct. 1, 2011. 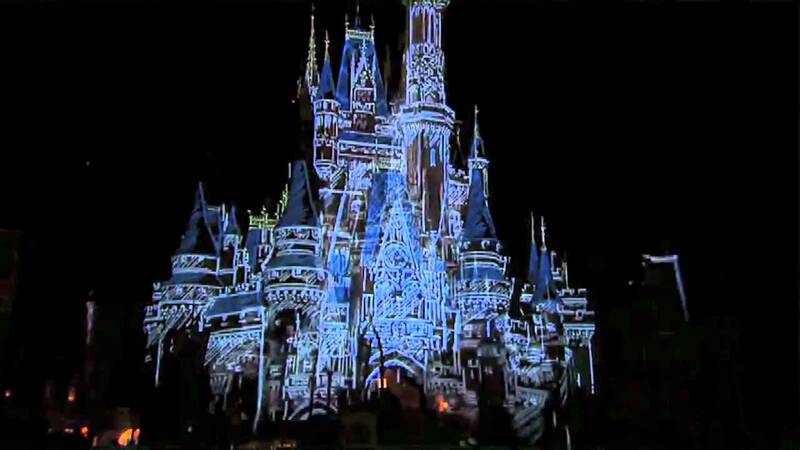 In addition, Disney 4-Day Military Promotional Tickets (including any options) for the Walt Disney World Resort may not be used on the following blockout dates: Dec. 27, 2010 through Dec. 31, 2010 and April 17, 2011 through April 23, 2011, at all Walt Disney World Theme Parks and other gated attractions; and July 4, 2011 at Magic Kingdom Park; and Disney 3-Day Military Promotional Tickets for the Disneyland Resort may not be used on the following blockout dates: Dec. 24, 2010 through Jan. 1, 2011, Feb. 18, 2011 through Feb. 21, 2011, April 17, 2011 through April 23, 2011, and July 1, 2011 through July 4, 2011 at the Disneyland Theme Parks.